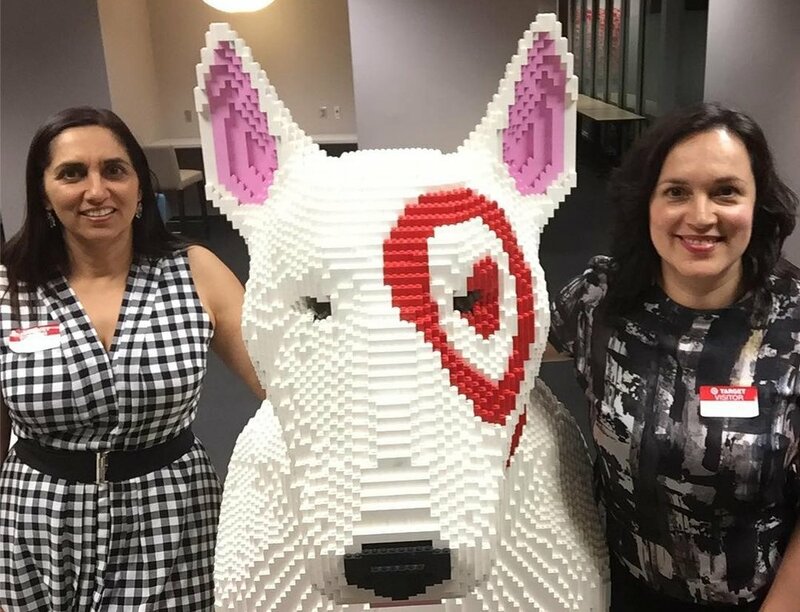 Nina and Meli take a selfie with Bullseye, the Target brand mascot. Minneapolis, MN (July 24, 2017) — Kokko, Inc., has been accepted into the 2017 Techstars Retail Accelerator program in partnership with Target Corporation. Techstars Retail is one of the top startup accelerators in the country according to Forbes, TechCrunch and Harvard Business Review, and focuses on bringing new technology, experiences, products, and solutions to retail. Kokko is part of a cohort of 10 startup companies that were selected out of a pool of approximately 400 candidates in a highly competitive application process. The 10 startups will participate in an intensive three-month program to foster their growth and development, including the introduction to approximately 150 mentors from the Techstars network and within Target Corporation, as well as potential investors from across the United States. Prior to Techstars, Kokko was accepted by, and participated in, three other incubators/accelerators, all based in the San Francisco Bay Area: SkyDeck (partnership of UC Berkeley Haas School of Business and College of Engineering); LAUNCH (UC Berkeley Haas Business School); and Plug & Play Tech Center, Retail & Brand Track (Silicon Valley). About Kokko, Inc.: Kokko is a technology company powering digital beauty consultation for brands and retailers.